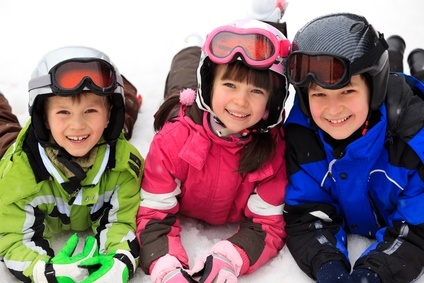 Don’t let winter get you down-get involved with a popular winter activity.  The Buffalo Ski Club in Colden is offering this package to anyone who would like to learn to ski or snowboard. 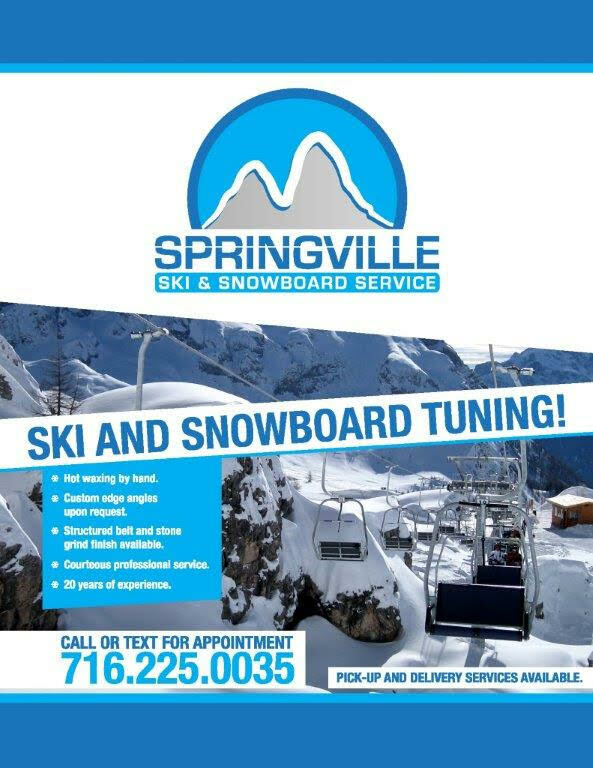 This is a lift/lesson program with experienced instructors designed to introduce you to downhill skiing/boarding or to advance the ability you already have. Buffalo Ski Club now has over 300+ ski able acres with 42 trails. Ages 7-Adult. This is a Seven-week program.